Don't miss the giveaway for a print from crPhotography. Those are some knockout images! 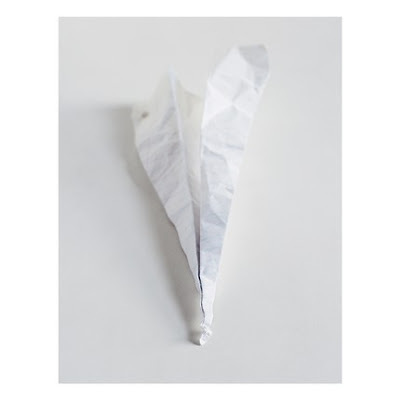 paper airplane needs to fly to my apartment. actually I don't care to know unless it's me. (ps word verification was "cough"
I'll do the "draw" via random.org at midnight tonight. All very official. You really want that paper airplane, don't you?